We work with communities, NGOs and government agencies to support at-risk children and young people. Here you'll find information about funding for providers, including the funding code of practice. 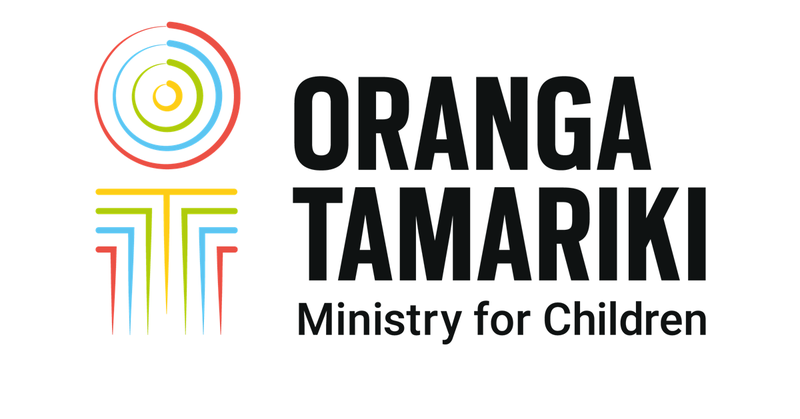 We work with communities, strategic partners and other government agencies to identify what’s needed to support tamariki and young people.